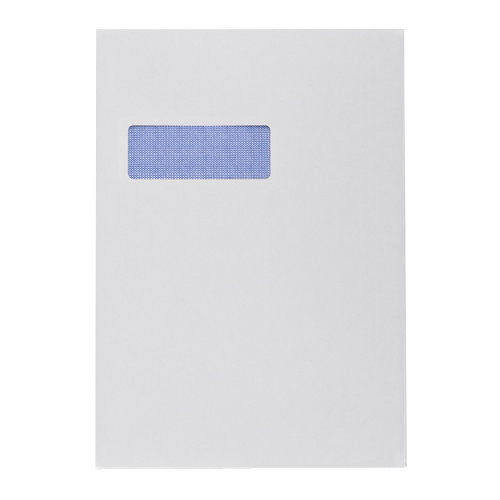 These high quality 100gsm C4 white business window envelopes are perfect for all uses and will fit documents sized A4. 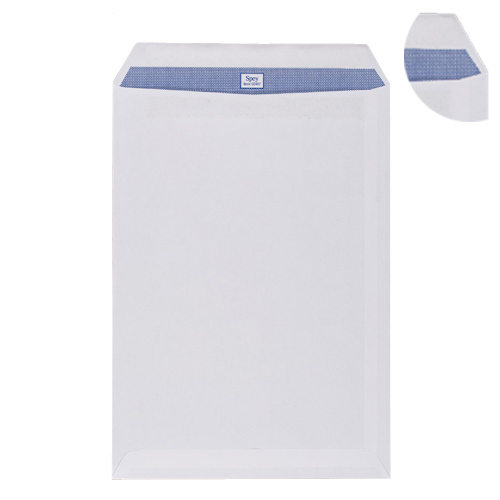 The C4 window envelopes will make it's contents have a real feel of quality. As expected...great product and service! 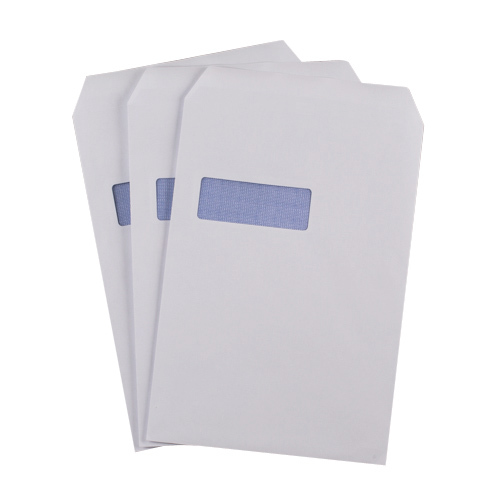 Very good quality envelopes at a bargain price. Will come back for more.